Many people wear jeans on a regular basis, and sometimes wonder what to do with them when the jeans wear out. 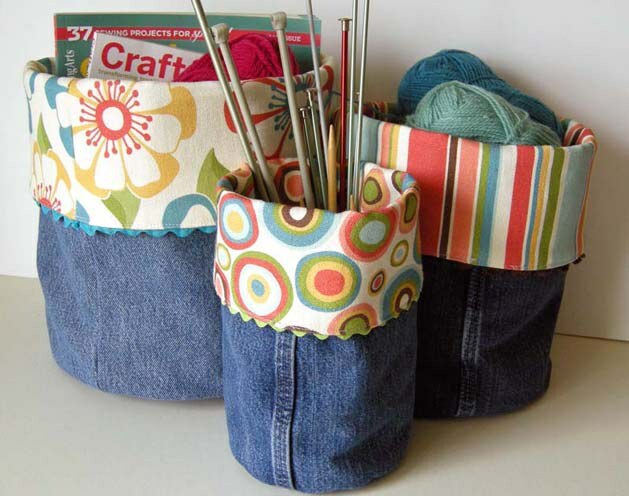 They might become torn or too frayed to look presentable. 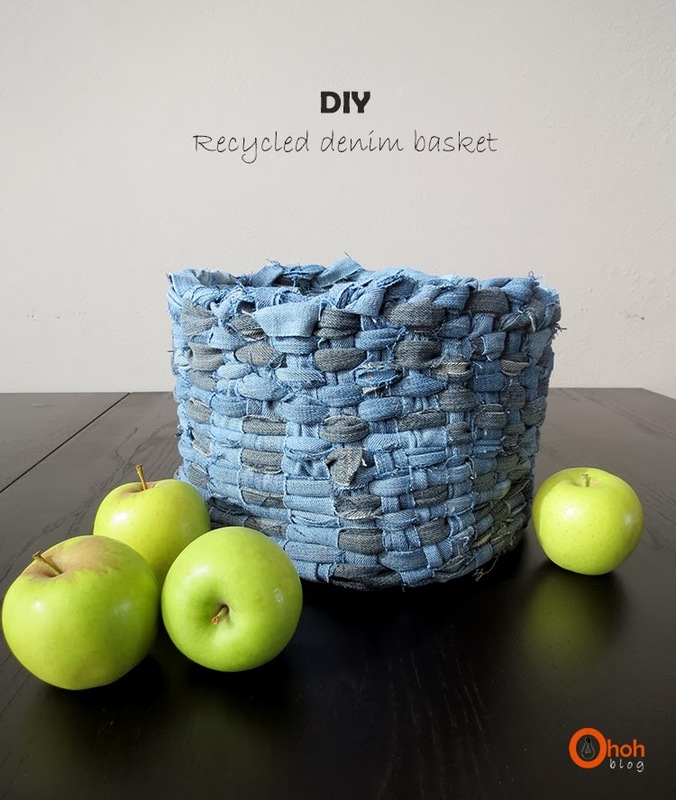 Besides old jeans, you might have scraps of denim if you ever need to hem blue jeans for yourself or a family member. 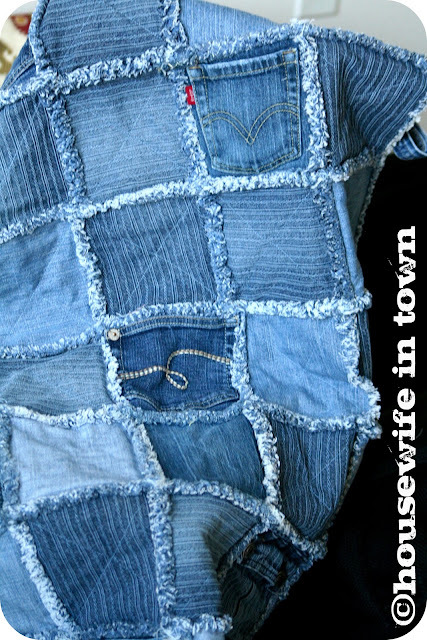 I’ve had to hem jeans for myself and my daughter and hated to throw out those nice pieces of blue denim. 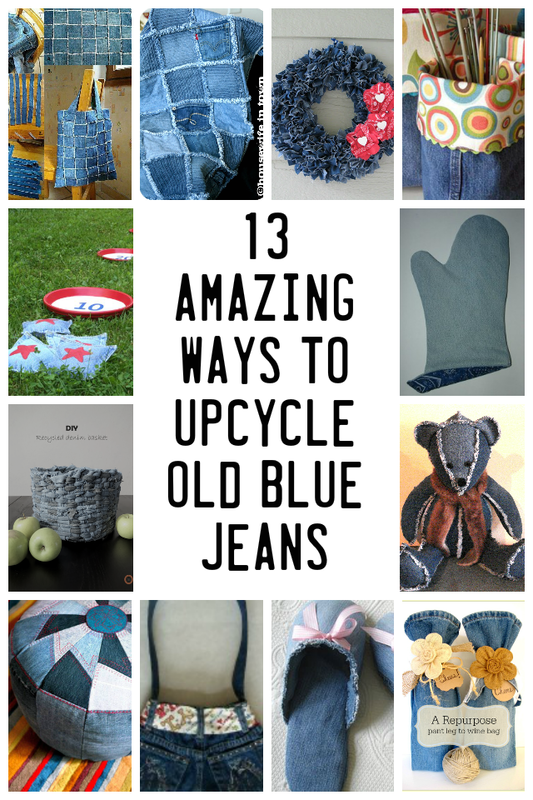 I’ve put together a collection of 13 of the best and most amazing ways to recycle and upcycle old blue jeans or denim scraps. 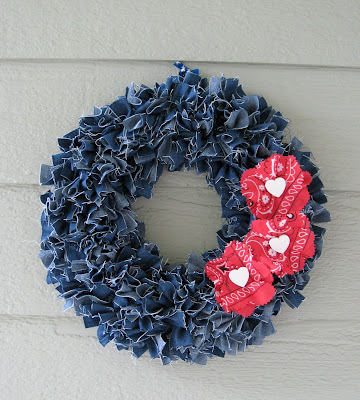 Please comment below if you try any of these! 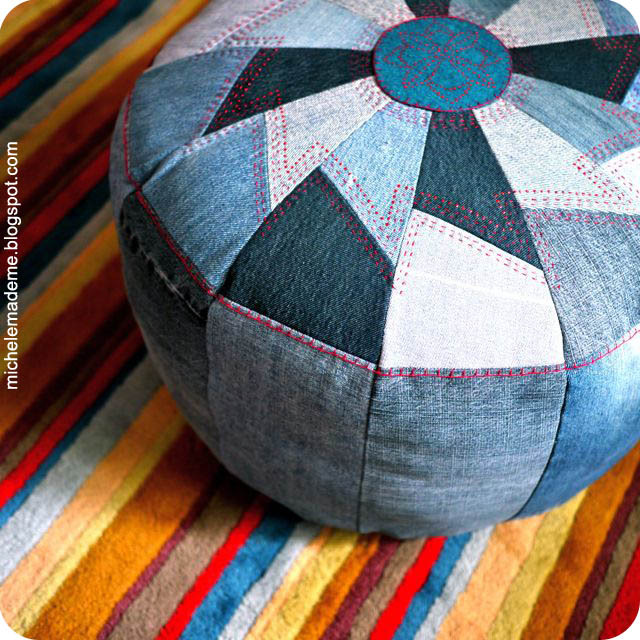 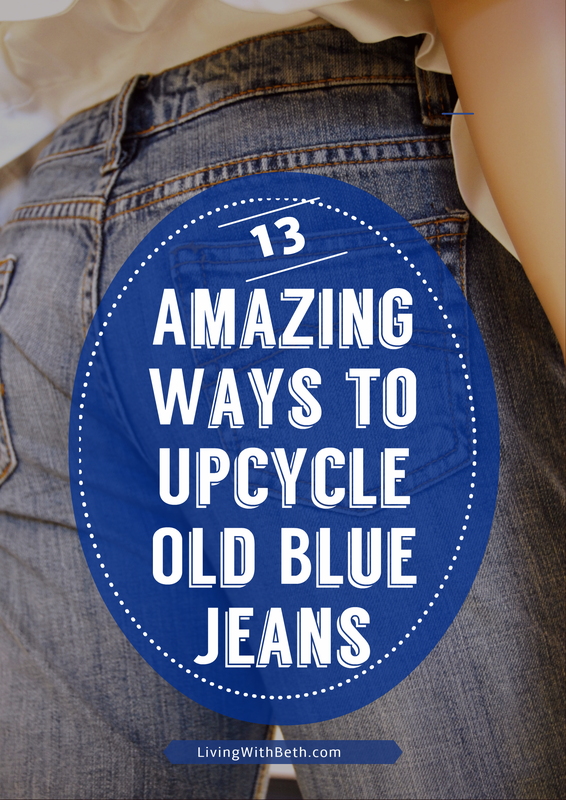 I’d love to hear about your results when you upcycle blue jeans!